The 2018 Honda Ridgeline pickup offers drivers the ultimate resource for hard work on the road. The new Ridgeline is available for test drive and purchase now at St. Albert Honda. Get the 2018 Honda Ridgeline in the following trims: LX, Sport, EX-L, Touring, and Black Edition. Powering the 2018 Ridgeline is a 3.5-litre Direct Injection i-VTEC® V6 engine with VCM®. This potent yet efficient engine is mated to a six-speed automatic transmission for smooth shifting. With this lineup, the Ridgeline achieves best-in-class acceleration and segment-leading fuel economy. Despite its high levels of efficiency, the Ridgeline still manages to work hard with a towing capacity of 2,268 kg. Key to the Ridgeline’s performance are the intelligent Variable Torque Management (i-VTM4™) AWD system, which features segment-exclusive torque vectoring; the Intelligent Traction Management System, which allows you to choose from Sand, Snow, and Mud modes depending on the terrain; and a fully independent suspension. The exterior of the Ridgeline hints at its pure power with an aggressive stance, yet designers also prioritized practicality on the exterior, which is why you will find features such as the lockable In-Bed Trunk™, dual-action tailgate, and a long and wide truck bed. 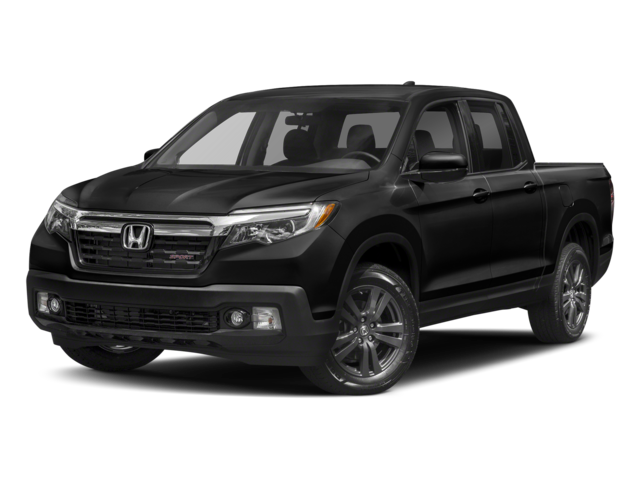 The Ridgeline also offers eight 350-lb tie down cleats, a UV-stabilized and scratch-resistant bed, a multi-angle rearview camera, available projector-beam LED headlights, and an available power sliding rear cabin window with defroster. On the inside of the new Ridgeline, you’ll find more segment bests, starting with the space inside the cabin: The cabin is the segment’s largest and most versatile. Key interior features include heated front and available heated rear seats, a 60/40 lift-up rear seat, an available heated steering wheel, available tri-zone automatic climate control, a remote engine starter, and a multi-function centre console. Learn more about the 2018 Honda Ridgeline with a visit to St. Albert Honda.